Open daily from 5am until we sell out! 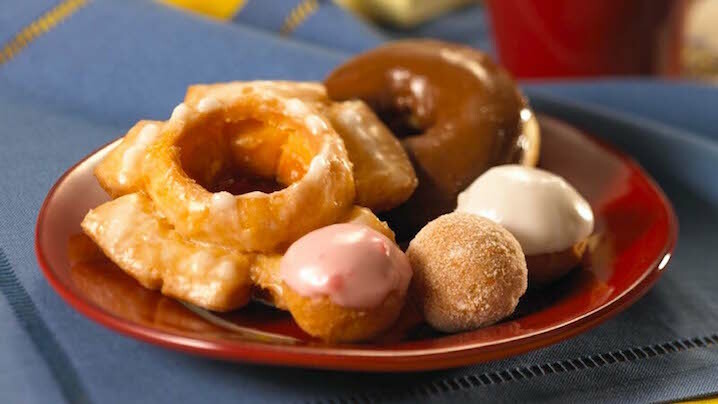 In 1954, Tommy and Lucille Day set out to create a new kind of donut mix. The Day’s light donut recipe became Daylight Donuts. Over the years, their Tulsa-based enterprise grew into a worldwide network of independently owned retail outlets numbering 900 strong and growing. 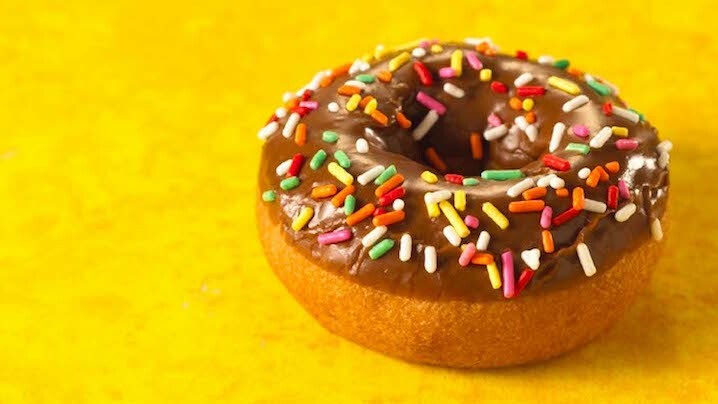 All donuts are not created equal! 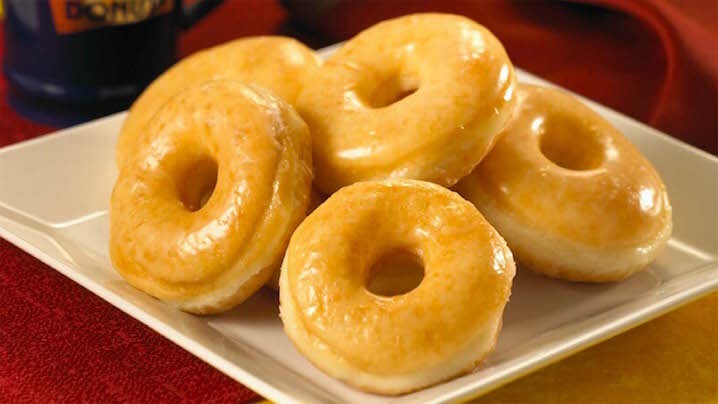 We are passionate about the work we do and devoted to making the best homemade quality donuts in the area. 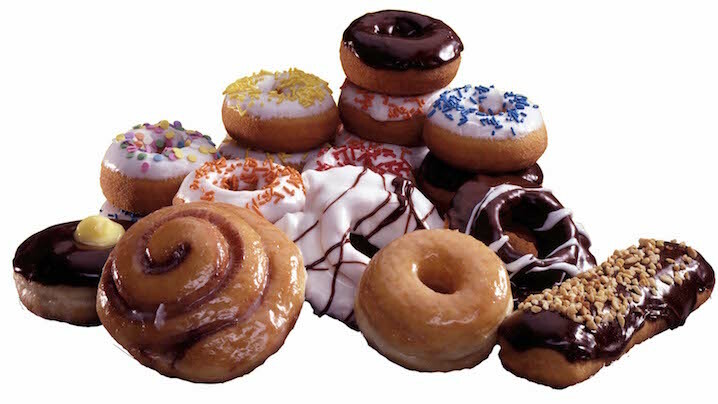 At Daylight Donuts of St. George, we offer a wide variety of melt in your mouth donuts. 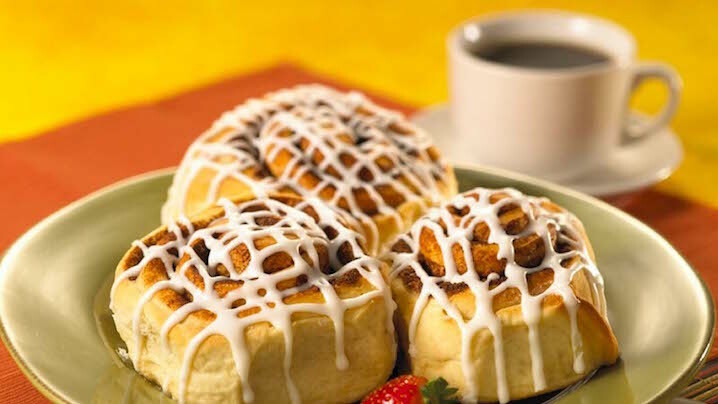 They are distinctively light in texture, big in flavor, and baked fresh every morning and never frozen or leftover from the previous day. So, get here early to get them hot. To ensure availability, please contact us ahead of time to place large orders. Daylight Donuts of St. George is located at 435 N. Bluff Street. 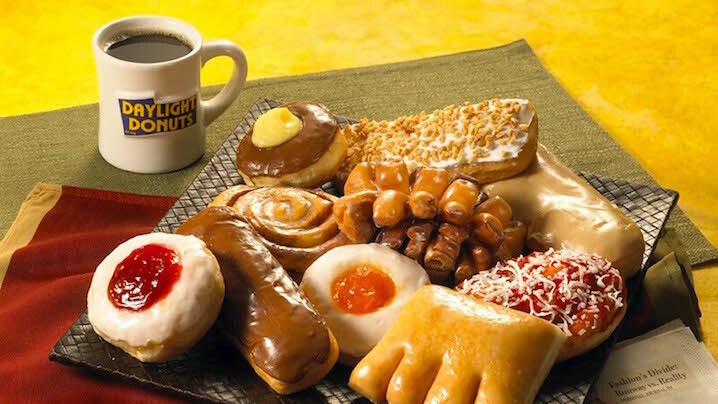 If you are one of those that does not wake up that fast, come into Daylight Donuts and get a stimulating cup of freshly brewed coffee and a refreshing donut for quick energy. Don’t drink coffee? We’ve got lots other drinks for that. Don’t hate the morning commute. 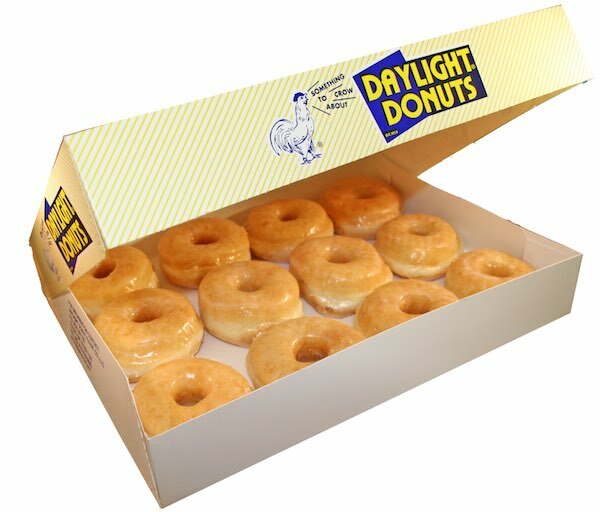 Daylight Donuts is conveniently located off on Bluff. This gives you the time to stop in every morning on your way into work. When you get to work, you will be awake and ready for the day. 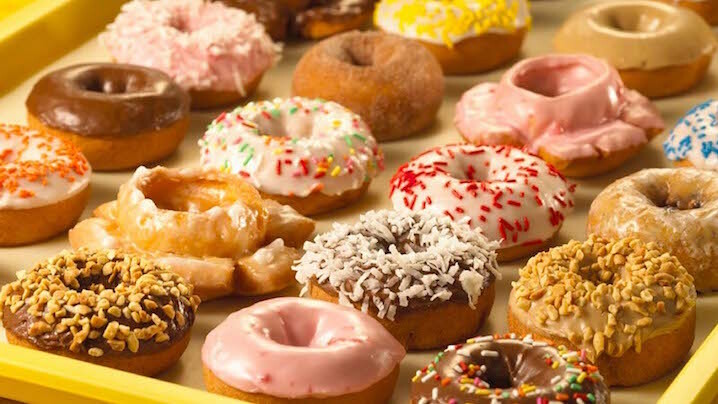 Whether you are trying to make a good impression or you are trying to make up for a bad one, you can never go wrong bringing donuts and caffeine. Get your whole team going in the morning by stopping in and picking up an office pack. Please note, we will close earlier if we sell out of donuts.